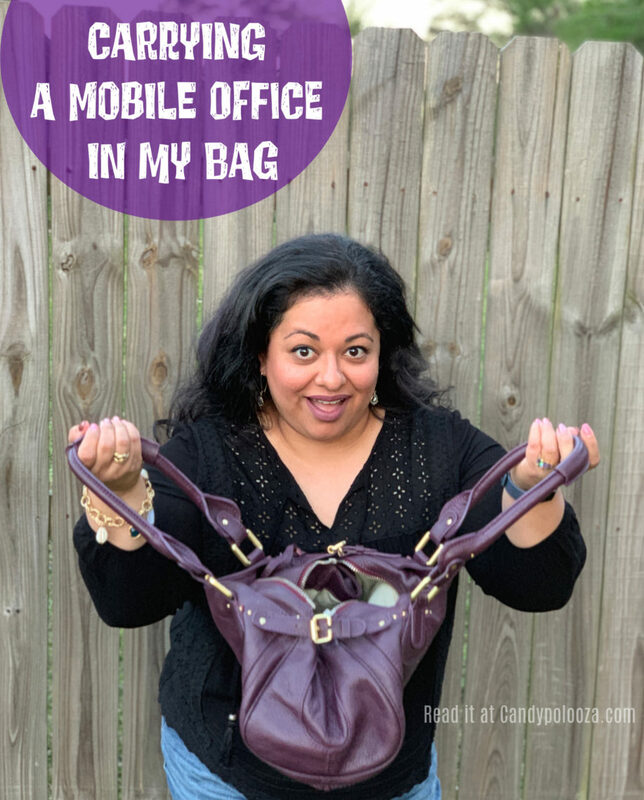 Every entrepreneur has their bag of tricks! Find out what’s in mine and what’s not! Read it to find out!